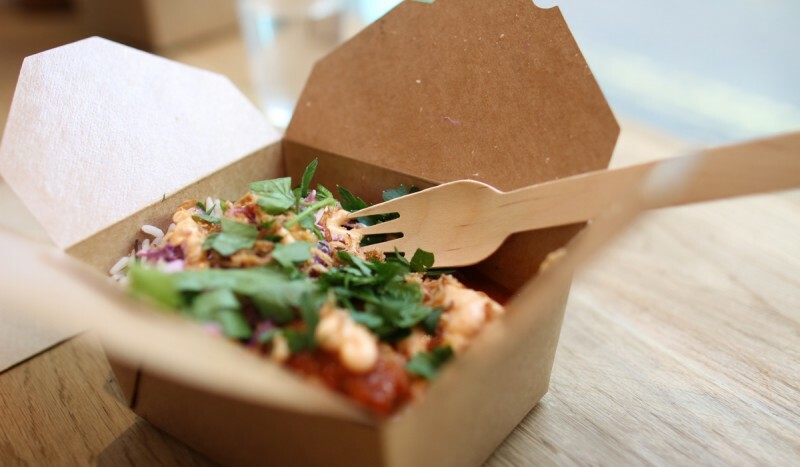 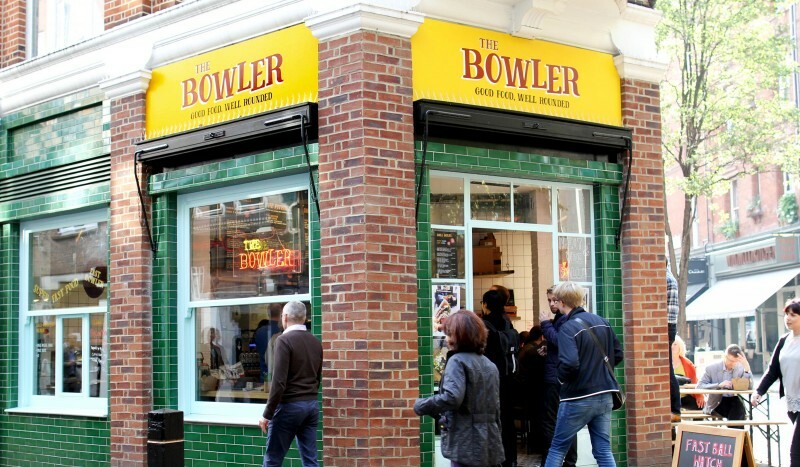 After continued success on the London street food scene, and with the backing of Polpo’s Russell Norman, The Bowler has rolled out it’s first restaurant. 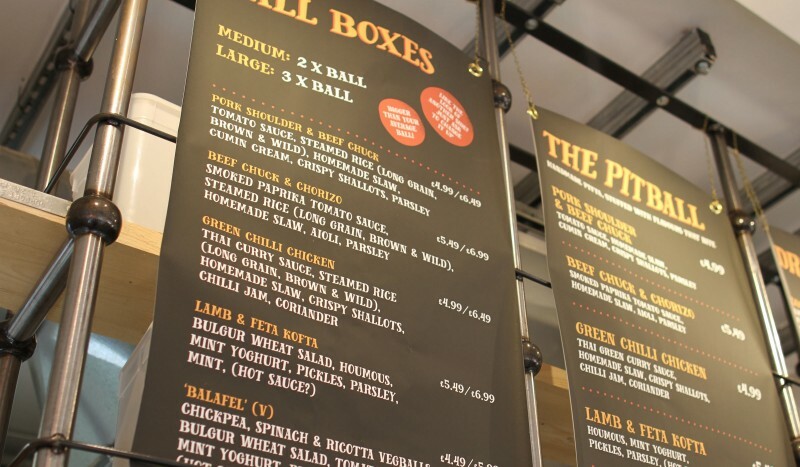 Accompanying the new location The Bowler asked us to create a fresh update for the brand along with exciting graphics to bring the restaurant to life. 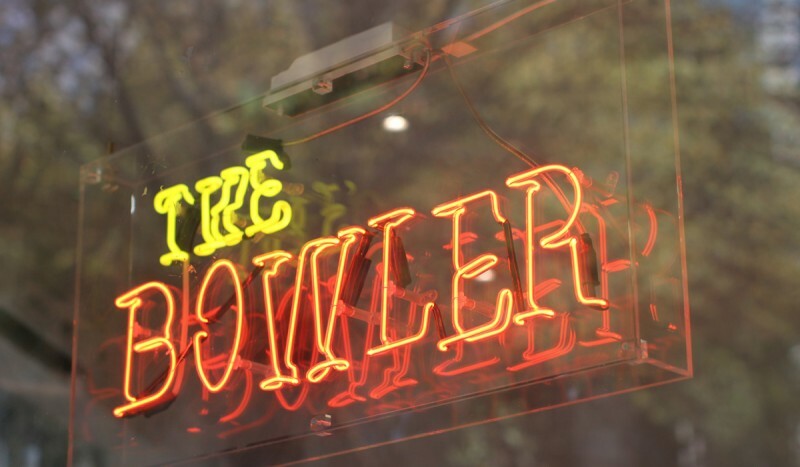 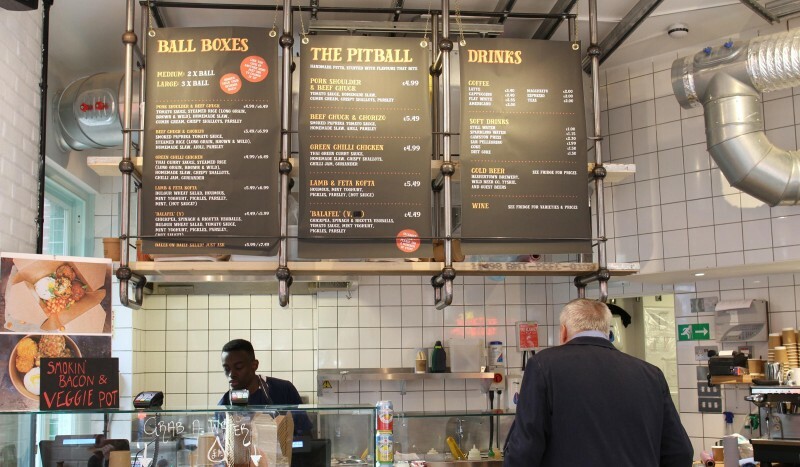 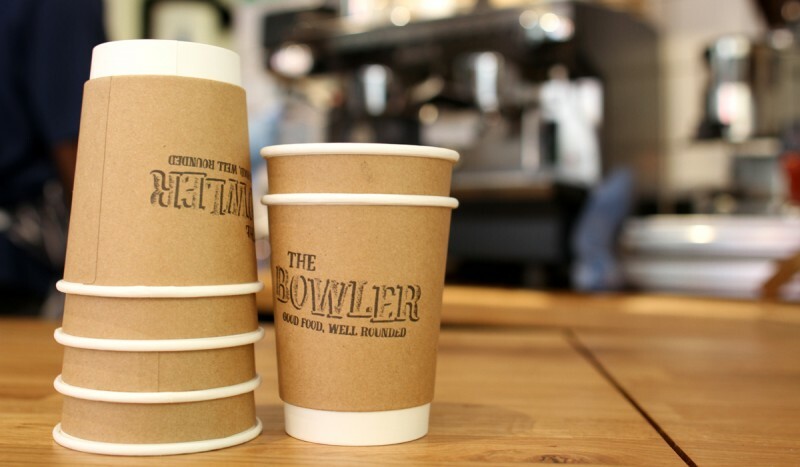 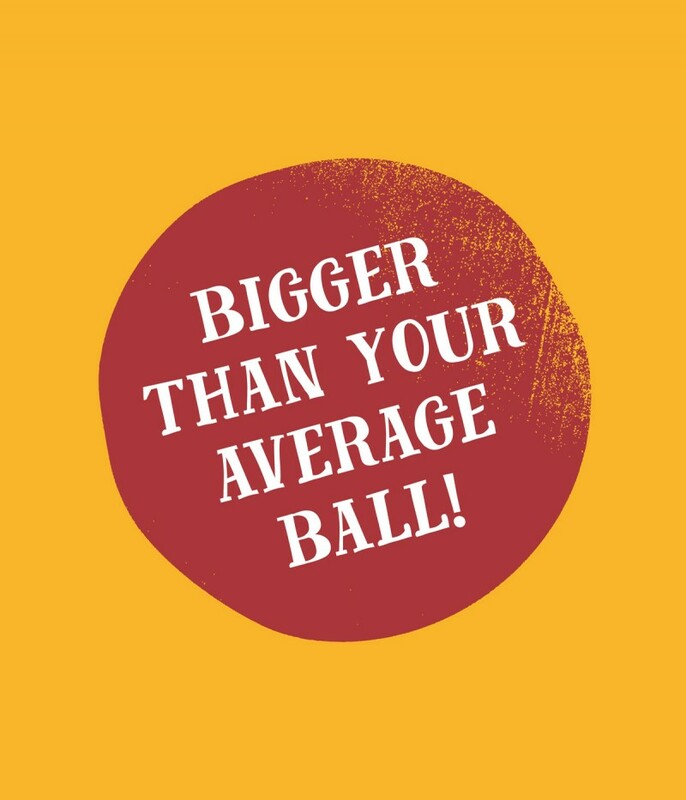 Located on Monmouth Street in London’s Covent Garden The Bowler will continue to be all about good, fast food – quality ingredients, careful cooking and having fun with Great British Balls! 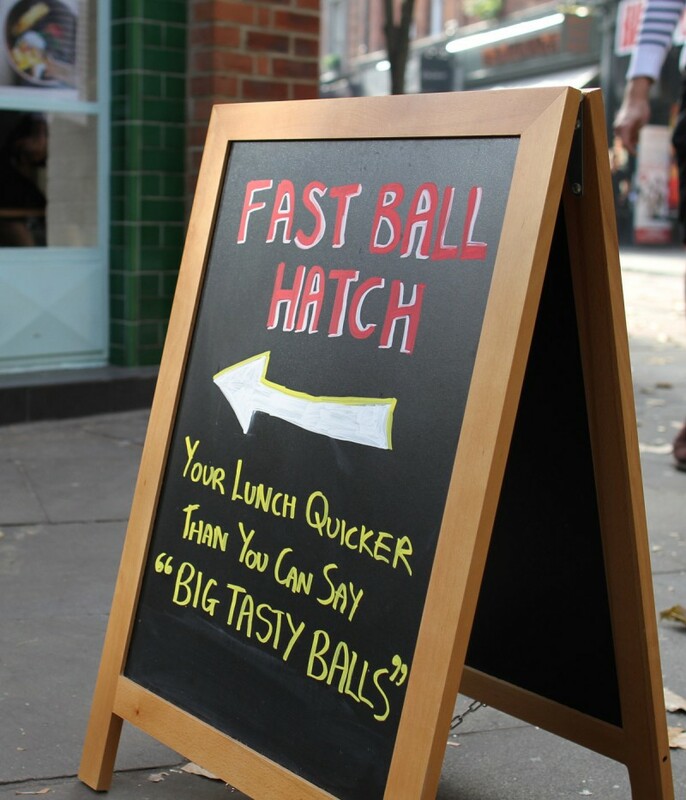 Fast being emphasised at lunchtimes through the ‘Fast Bowler Hatch’, evoking memories of the food van which started it all.